Jun 20 WHAT IS A PEER WORKER? Peer workers act as a liaison between the consumers of the service and those who work in it. 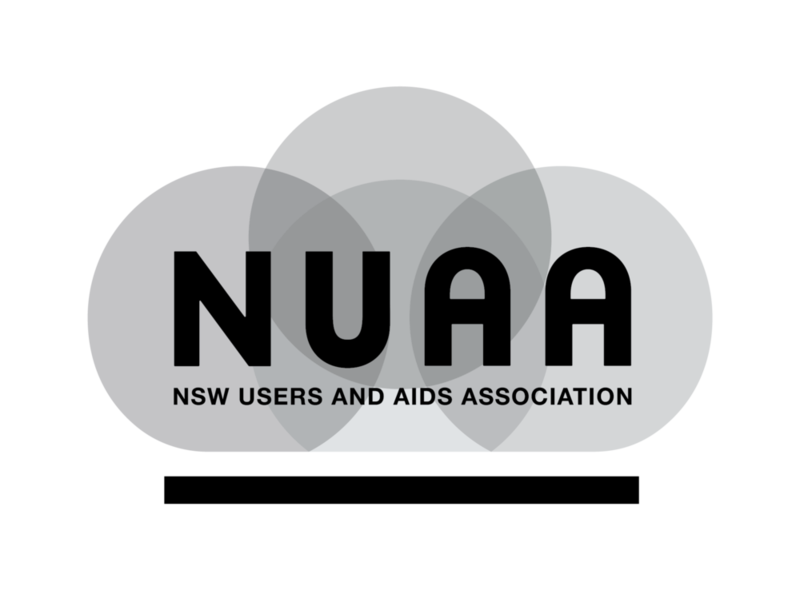 NUAA staff share their top tips for being a great Peer Worker. We can make a difference in your life. The NUAA Buddy Program works because we understand the challenges. Jun 19 WHAT IS THE NUAA WOMEN’S WELLBEING GROUP? NUAA started the Women’s Wellbeing Group to help women who use drugs to avoid some common pitfalls and improve our relationships.